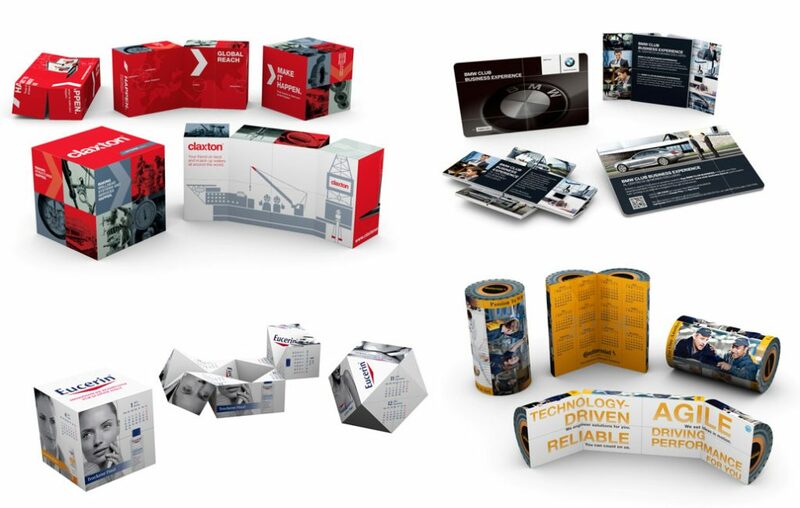 AR is a sensational new development in the world of promotion, giving you the ability to rethink marketing through promotional merchandise. Watch the video and see for yourself! AR can be added to your promotion by using an exciting app that can be easily downloaded onto a smart phone, enabling the end user to magically interact and engage with the product in a new and exciting way. With dynamic imagery sound and vision, what was once a standard promo item is now a magical door into a new dimension. What promotional items can use AR? 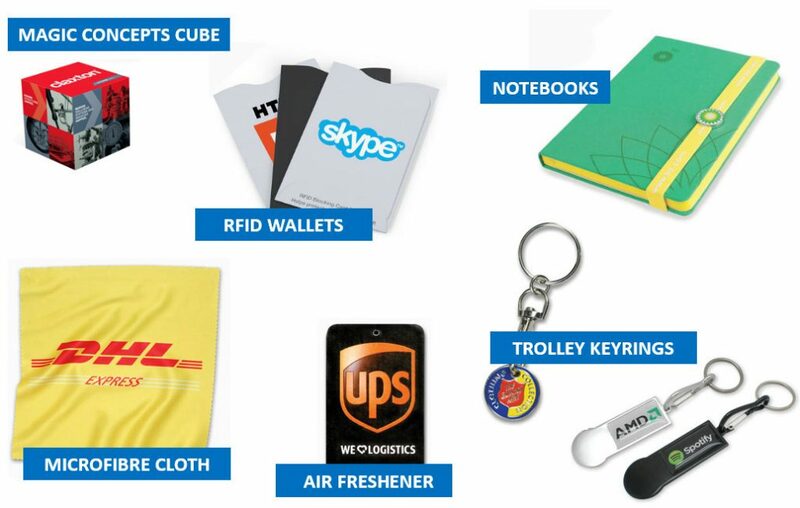 AR can be added to a range of promotional merchandise which include magic concepts, notebooks, trolley keyrings, microfibre cloths, air fresheners, RFID wallets and much more. What can you do with AR? 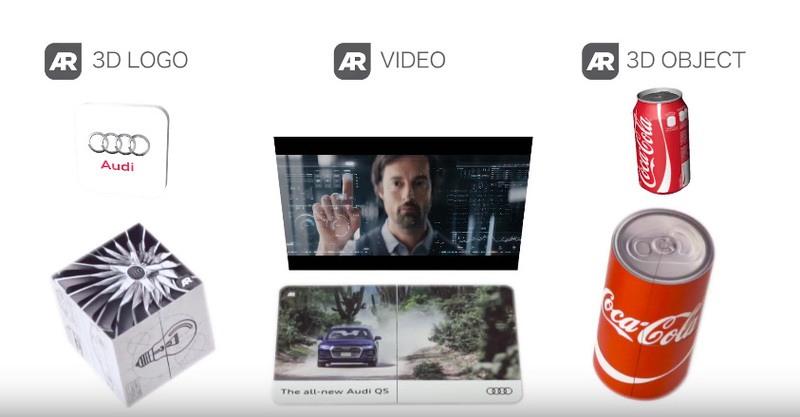 Options for AR include 3D logo, video and object. HOW WILL YOU MAKE YOUR BRAND COME TO LIFE USING AR? I WANT TO ADD AR TO MY BRAND!